Did you know that there are alternate ways to access your Facebook chat besides logging onto your Facebook page? The benefits of these alternative Facebook chat software are that they offer a variety of fun and interesting features that the original Facebook chat don’t have. Digsby is a free of cost and easy to download instant message software that allows you to access your Facebook chat as well. Supports several other instant messaging software such as MSN, Yahoo, GoogleTalk, ICQ and several others. Compatible with Mac, Linux and Windows operating systems. Adium is another excellent chat program that supports Facebook chat. 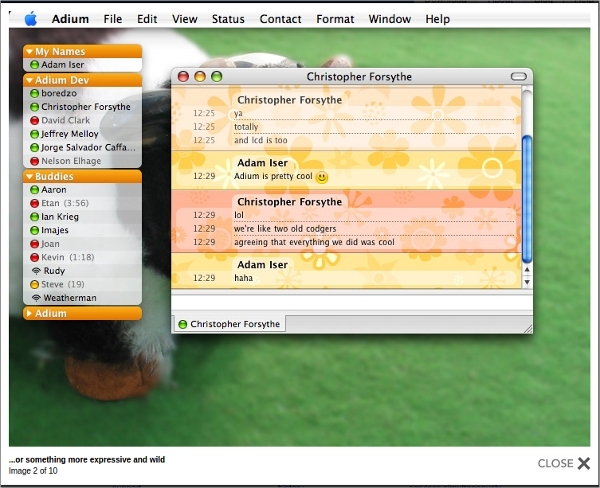 Pidgin is an excellent instant messaging software. Although the software doesn’t by default support Facebook chat, the user can integrate the Facebook chat to this software with the assistance of a plugin. Chit Chat For Facebook is a software that is specifically for Facebook chatting and does not support any other chat networks. This desktop Facebook chat software free download is perfect for those who don’t want to get stuck in the rut of multiple chat networks. Palringo is the perfect mobile Facebook chat software for Nokia 2700 and other smartphone brands. 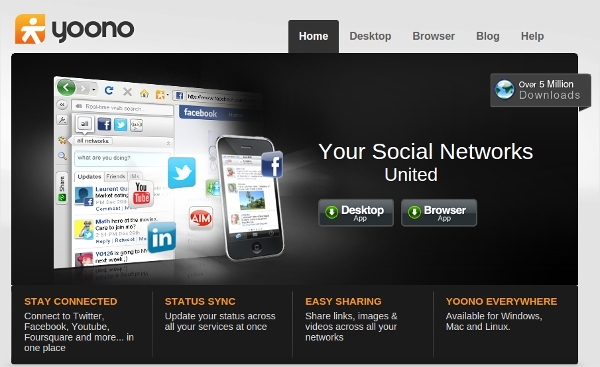 Yoono is another free of cost instant messaging software that supports Facebook chat as well as several other social media chat networks. 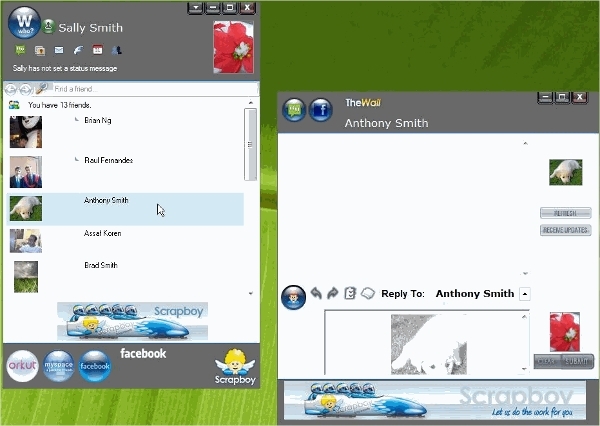 Trillian Astra is a software that supports Facebook chat along with multiple other instant messaging programs. Miranda IM is a free of cost and open source Facebook chat software. Scrapboy is another Facebook chat software that is a paid software. Downloading and installing these software is easy. In order to download the software select the software of your choice from the above mentioned list. Once you have selected the software click on the link given below. The link will redirect you to the download page. Hit the download button and wait until the download is complete. Once the download is complete you can begin the installation process by following the installation steps given. Once the installation is complete the software is ready to use. Some software may require you to reboot your system after installation while others can be used instantly. Selecting the software is purely dependent on your requirements. Do you use multiple chat networks or are you looking to use one that’s specifically for Facebook? Either way run through the features of all the mentioned software. If you’re looking for only a Facebook chat software then select a software from the list that is specifically for Facebook chat. 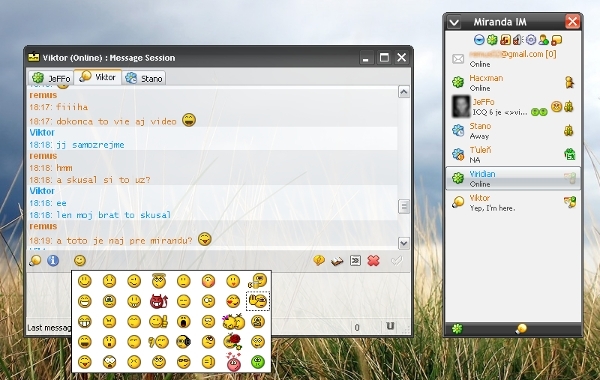 On the other hand if you’re looking to integrate multiple chat networks into a single instant messaging program, you can select a software that provides a multiple chat network integration feature. So download any of the above mentioned software if you’re on the hunt for the perfect Facebook chat software that doesn’t require you to log into your Facebook page to chat. These software are tried and tested and are extremely popular across the globe.